I like tracking my daily activities and workouts through various devices. I have a Fitbit Flex and a Polar FT4 watch and I reviewed both of them on the blog in the past. 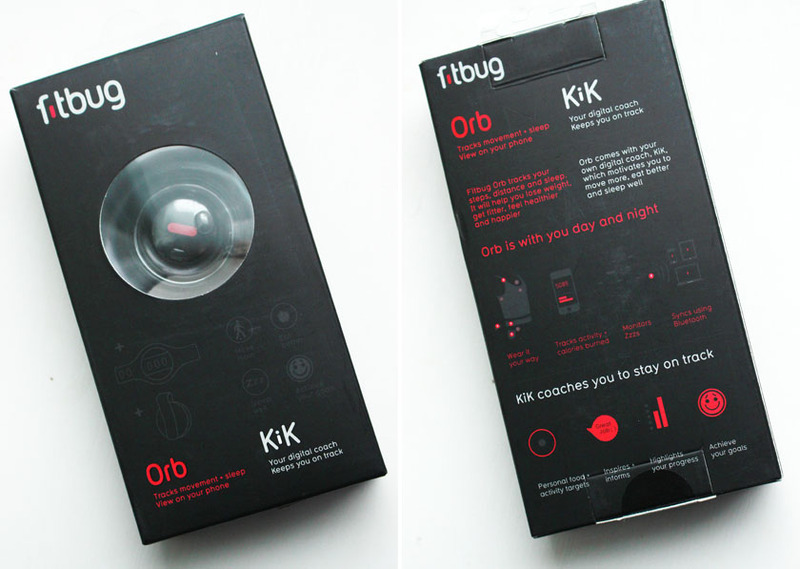 I am always on the lookout for new fitness gadgets though and the Fitbug Orb* really caught my eye. It is everywhere at the moment and everyone seems to love it, but is it worth the hype? 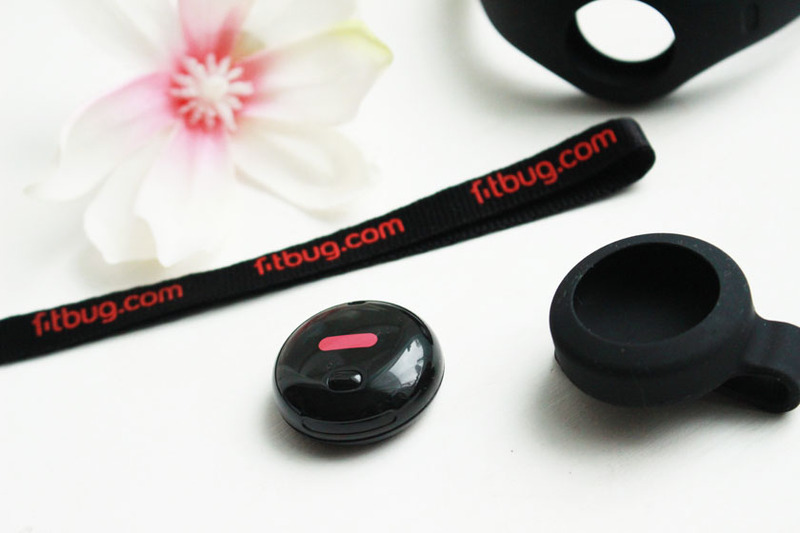 First of all, the Fitbug Orb is very affordable and retails at £49.95. 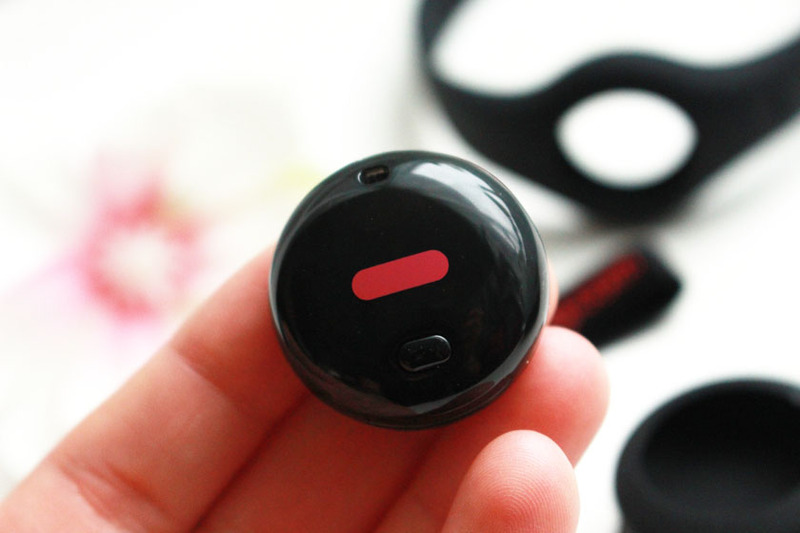 It tracks your steps, distance walked, calories burned and sleep and it is compatible with phones, tablets and PC's. 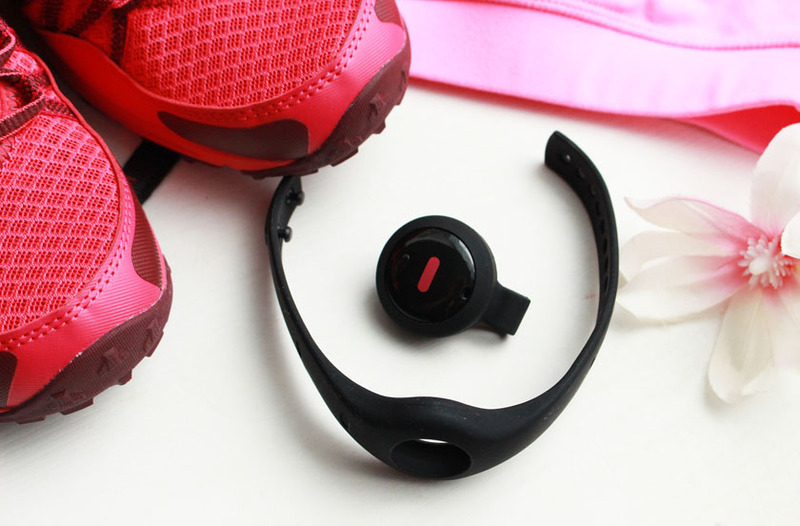 It simply sends the data wirelessly to a compatible device with a click of a button and helps you reach your fitness goals. You can choose between hot pink, black or white and you can also decide how you are going to wear your device, as it comes with a wrist strap, belt clip and a lanyard. 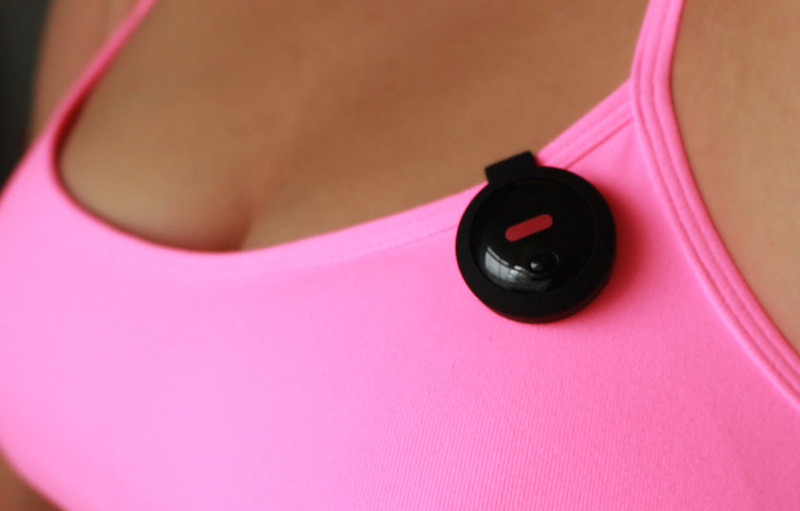 I have been wearing my orb with the belt clip and I either clip it onto my leggings/trousers, my t-shirt or my sports bra. The wrist strap is very comfortable as well and looks very nice with my workout gear and casual clothes. I have been using my Orb with the Fitbug App for the iPad and I set myself some fitness and weight loss targets. I spend most of my day at home, so I wanted to be realistic and picked 5000 steps a day as a starting point. 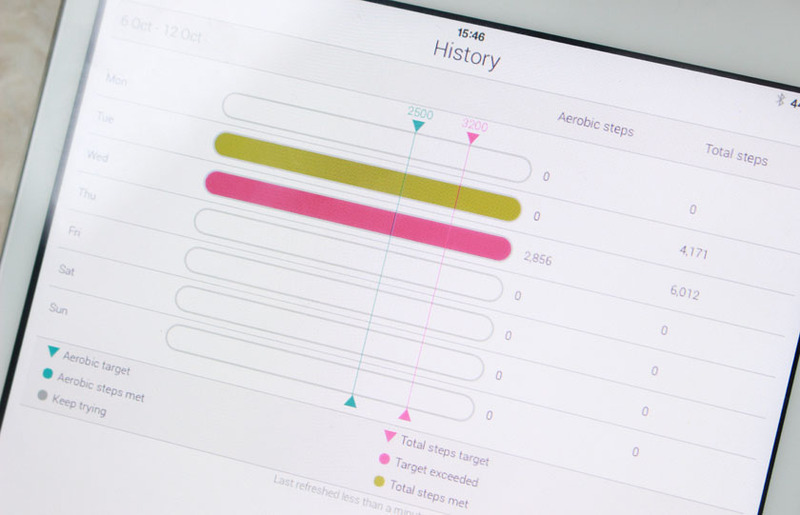 The app shows you the amount of total steps, aerobic steps, distance and calories burnt. To be in the aerobic zone, you have to do a brisk walk (over 100 steps per minute). Walking is definitely the easiest form of exercise and if you walk fast enough it will count as daily aerobics/cardio. 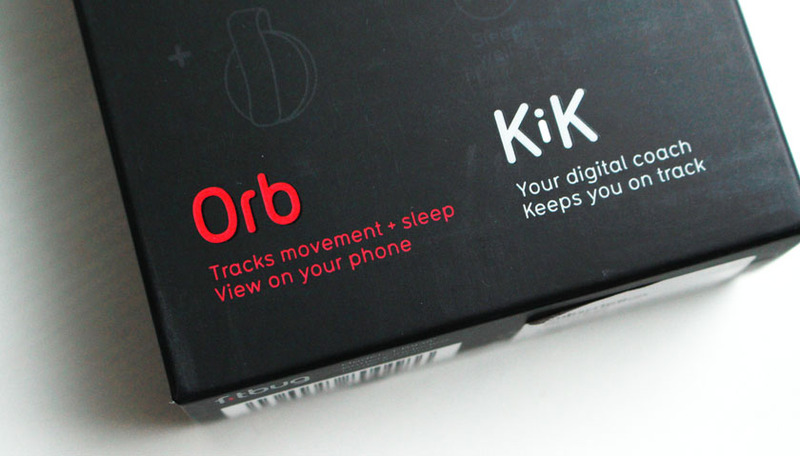 The only bad thing I can say about the Orb is the same problem I had with the Fitbit Flex. It doesn't record my activity on a stationary bike, which is my favourite form of exercise. It's a step tracker though, so I understand why it doesn't do that. 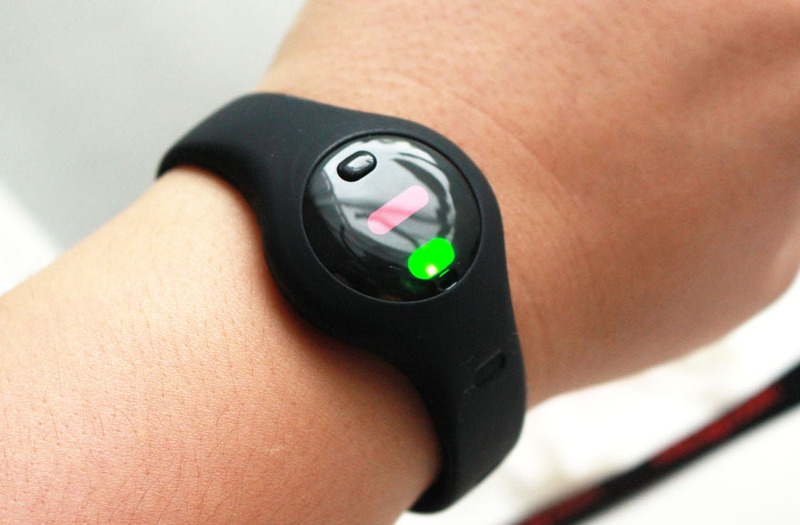 Although... it records every arm movement as a step, if you wear the device on your wrist. Another reason why I wear mine attached to my clothes. Just in case you are curious - it recorded steps on my aerobic step and on a treadmill, or any steps I did when I followed a simple cardio routine. Oh, and if you use MyFitnessPal to track your daily calorie intake, you can sync it with your Fitbug Orb as well, which is quite cool. I tried tracking my sleep with the Orb, but I can't get a good sleep with anything on my wrist, so I will only use it during the day from now on. Some people might struggle with activating and deactivating sleep mode, but it isn't hard. You simply press the button 3 times to activate and hold it in to deactivate (until the green light flashes 5 times). Sleep mode also automatically switches off if you take more than 50 steps. Fitbug Orb is powered by a simple 3V battery (a cheap very watch battery) that lasts for 6 months, so you don't have to worry about recharging it. I find activity trackers very motivating and they always make me want to move more and be as active as possible. I have been very lazy lately and Orb gave me a little push in the right direction again. It's a nice little gadget and a great gift idea for those who like fitness or want to get fit and healthy! You can buy the Fitbug Orb from Fitbug's website.